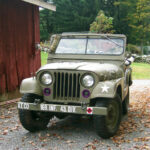 I purchased the Willys M170 Jeep in May of 2012 and finished semi restoring it in December of 2013. 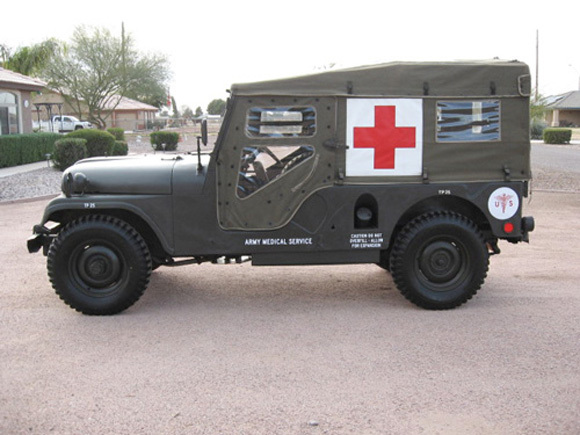 I have been using it in Parades and Displays all over the state of Arizona. 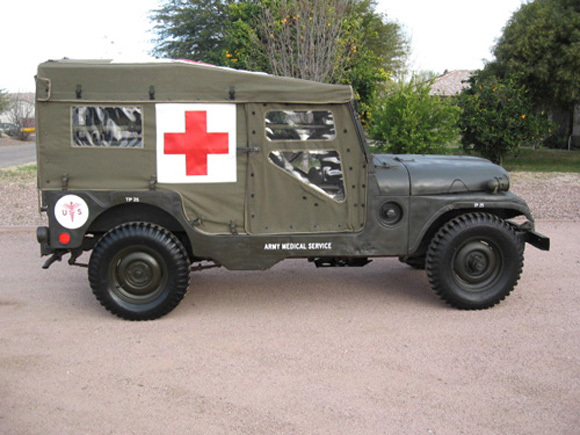 I still need to do some body work and paint but, it is running and have gotten a lot of compliments on it. 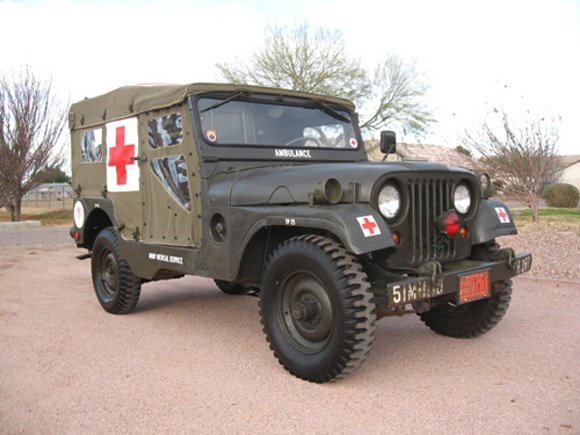 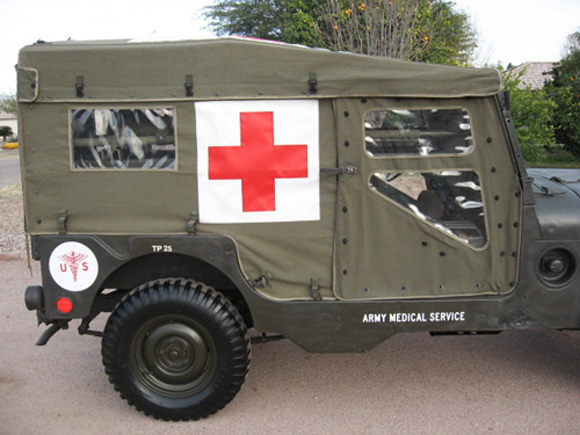 The Willys Jeep M170 Frontline Ambulance is longer than a M38A1. 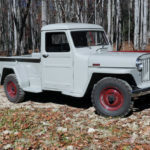 It is the same body as the Willys CJ-6 but a totally different configuration. 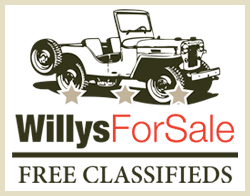 It is 24 volts, water sealed engine and electricals, can carry a 3 litter rack. 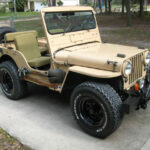 It has a bigger fuel tank and equipped with front and rear stabilizer bar. 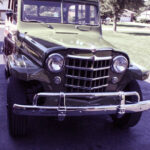 Have Willys Jeep photos? 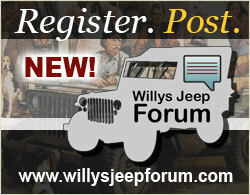 Submit them to our blog webmaster. 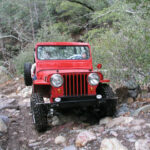 Go to Kaiser Willys Community PHOTO GALLERY for more Great Willys Jeeps! 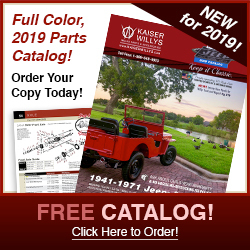 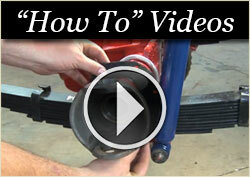 If you are looking for, Willys Jeep Parts, Willys replacement parts, Willys body parts and much more for your 1941-1971 Willys vehicle, you have come to the right place!